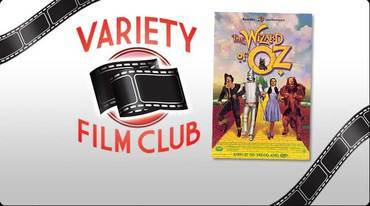 The team behind the ever popular Variety Lunch Club are back with Variety Film Clubs. What better way to spend an afternoon than watching a classic film like Wizard of Oz. You can book a £6 ticket which gets you a bowl of scouse and a cup of tea along with the film or a £3 ticket for just the film. Join us on the 28 February at 1:30pm. Budding singers can join our Community Choir. We meet 5-7pm every Monday night at the Royal Court. Choir sessions are FREE to attend and open to all abilities. If you are interested in coming along, just turn up to a session and if you need more information, contact education@royalcourttrust.org. Green fingers can get their hands dirty in our new gardening group, Thyme To Grow. The group is made up of volunteers who are going to be changing the look of the outside of the Courtyard Bar & Kitchen as well as the theatre itself. If you have a few hours to spare each week then please get in touch by emailing education@royalcourttrust.org.